Enjoy this lovely updated/remodeled home on .29 acres. 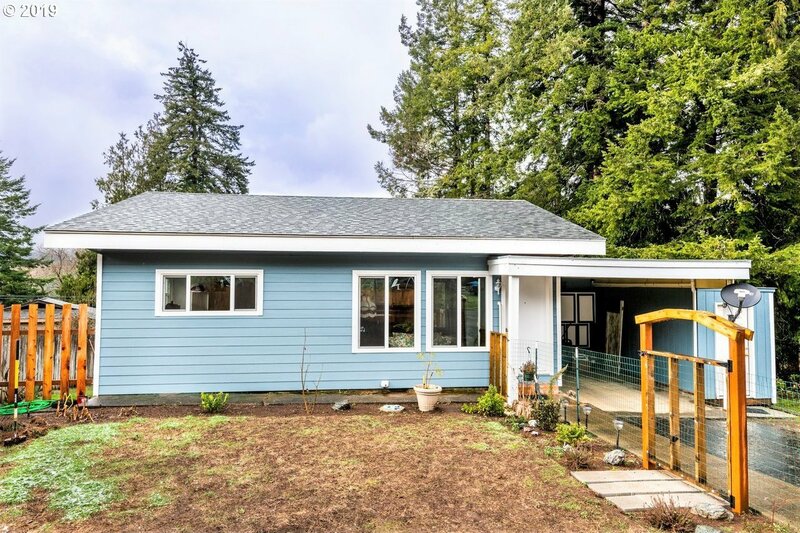 NEW ROOF, OPEN KITCHEN, FRENCH DOOR & REAR DECK, LIGHTING, HARDIPLANK SIDING, SEPTIC, original wooden floors, vinyl windows, and separate laundry room. Enjoy gardening in the enchanting fenced front yard or in the expansive back yard. Wonderful neighborhood with beautiful trees all around. Enjoy warmer weather away from the coast - with the ocean only 25 minutes away.